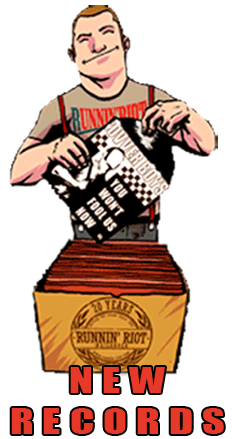 Great issue 6 of one of premier's british punk, Oi!, mod and ska dedicated newspaper zines. 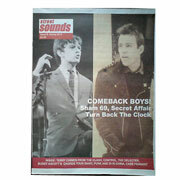 This issue includes; SHAM 69, SECRET AFFAIR, TERRY CHIMES from THE CLASH, CONTROL, SELECTER, PUNK AND OI! 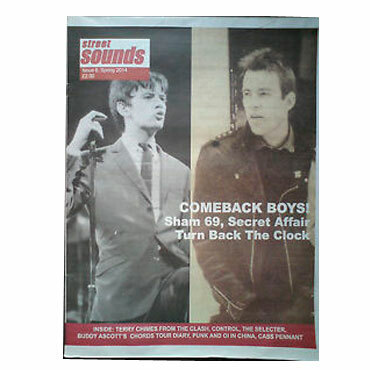 IN CHINA, CASS PENNANT, STEVE WHALE's WEDDING... etc... TABLOID SIZE zine!